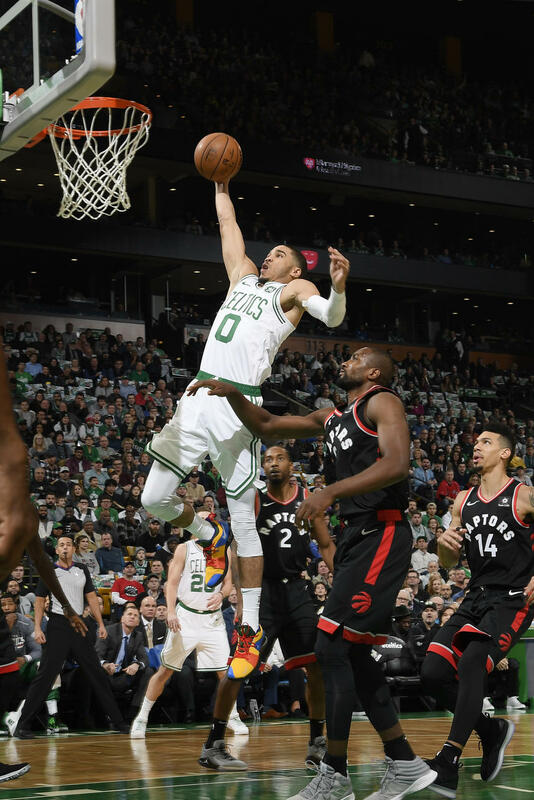 Led by Kyrie Irving the Boston Celtics defeated the Toronto Raptors 123-116. Boston shot a terrific 52.8% on field goals and it was Rondeezy that came closest with a 46.6%. David Anthopoulos placed with a 46.2%, moving into first place for the season thus far. Results are below. Boston has a rematch against the Utah Jazz tonight, and assuming Gordon Hayward plays his first back-to-back, I am looking for his total points+rebounds+assists+steals. (Ex: 18 points, 6 rebounds, 5 assists, 2 blocks = 31). In the event Gordon doesn't play, I need a total for Kyrie Irving, so give me an estimate for each player (separately) - Ex: 31 for Gordon, 45 for Kyrie. Have your numbers in prior to 6:00 PM ET tonight.